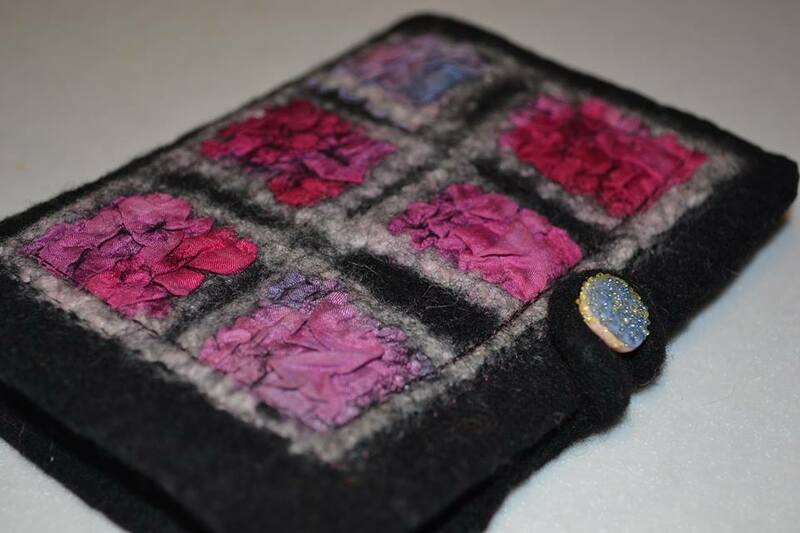 Join us in the Feltmakers studio on Sunday next, 9th November (and the second Sunday of every month) to explore glass bead making and how they can be used in felt. We are very luck to have an expert in glass blowing to show her work making glass beads and buttons. Exhibition opens tomorrow and runs for the next two weeks – well worth a visit. We are just recovering from yet another fantastic Knitting & Stitching Show. There was huge interest in feltmaking and in our Stand. Thanks to everyone who visited. We are delighted to announce two forthcoming workshops. 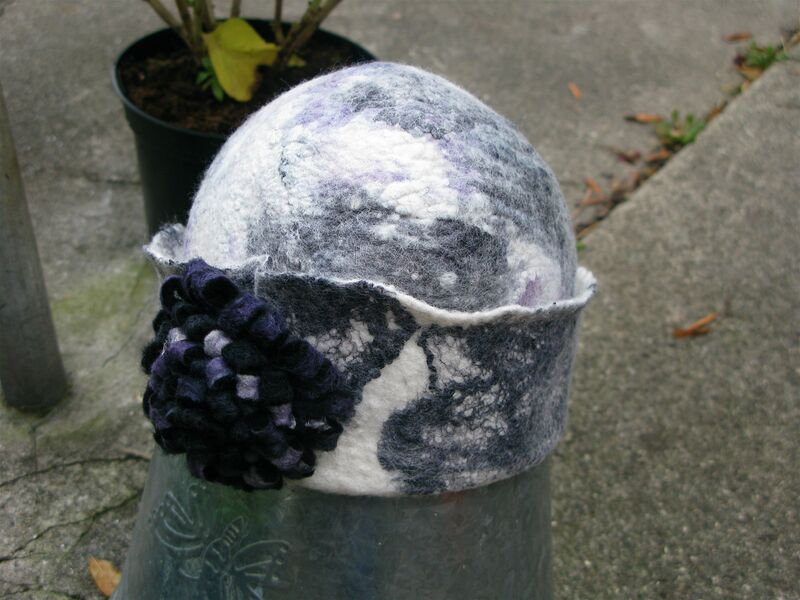 A one day Hat Making workshop in our studio on Saturday 22nd of November – perfect timing to make yourself a beautiful felt hat for the cold days ahead. Application form below – fibre is available on the day (€3 for 50g). You can find application forms her for our annual Basic & Beyond workshop in January 2015. This is always a really popular and exciting event. A great gift to yourself or a friend – or both!